National anthem protests are apparently the leading factor for the National Football League’s plummeting television ratings this season, according to a new poll. Six months into Hillary Clinton’s presidential campaign, she met with a group of Black Lives Matter activists in Washington to make her case and seek their support. Derek Minor Tops charts, 3 reasons why you should really vote Marty for president And more! Chicago Cubs Beat Indians, Lakers and Thunder Both Will Opening Games & More! Rap trio GA3 released their second full-length album, Unusual Suspects, on Friday, October 21, 2016. The album features the popular singles "Feetwork" and "Grateful" as well as production from Nathional of the Artistic Universe. 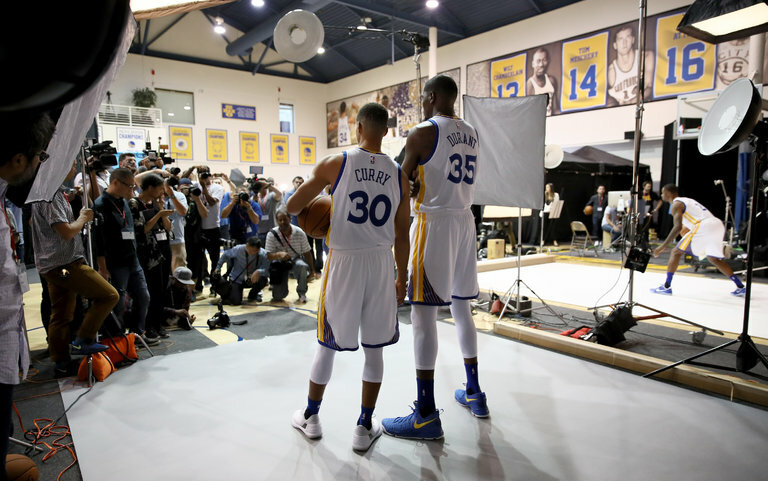 2016 NBA Season Preview. Reasons We're Hyped About The Return of The NBA!